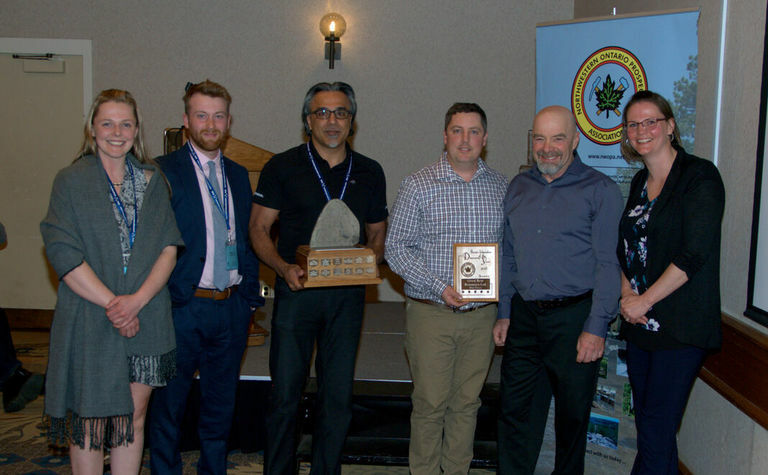 Ontario-focused Great Bear Resources is receiving the Northwestern Ontario Prospectors Association’s (NWOPA) Bernie Schnieders discovery of the year award for its work revealing high-grade gold zones at 100%-owned Dixie in Red Lake, Ontario. 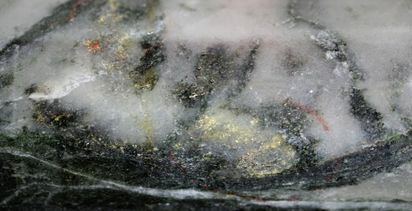 The Vancouver-based company said it received the award last week during the NWOPA's annual awards banquet as part of the 2019 Ontario Prospectors Exploration Showcase in Thunder Bay. The award recognises an exceptional discovery in northwestern Ontario during the previous calendar year. Great Bear received an exploration grant during 2017-2018 of C$100,000 from the Ontario Prospector Association's Junior Exploration Assistance Programme, which helped kickstart the discovery drill programme. 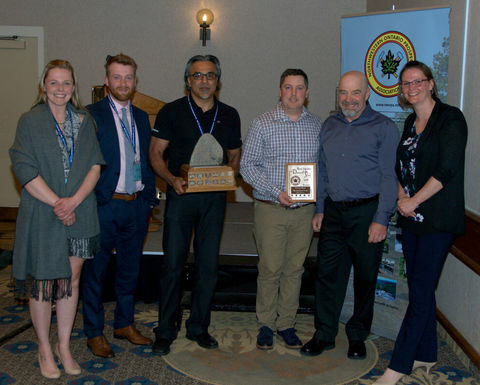 "We would like to sincerely thank the NWOPA for receiving this honour and look forward to expanding on our exciting discoveries at the Dixie property through 2019 and 2020," said CEO Chris Taylor. 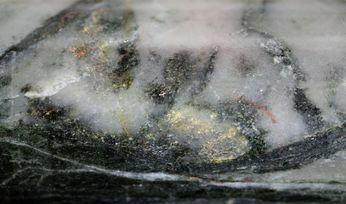 To date, the company has confirmed gold along a 2.3km strike of a 10km target in a region where no one previously thought to look for mineralisation. It said earlier this month it would double its fully-funded 2019 drilling programme to 60,000m. The company has about 12,000m remaining to be drilled of the original programme. Great Bear is following up on high-grade results which included 16.35m at 26.91g/t, 7m of 68.76g/t, 10.43m of 16.84g/t and 1.75m grading 101.05g/t gold. These results complemented additional high-grade assays from its Hinge zone in January. Great Bear shares (TSX:GBR) are trading 550% higher over the past year and are up 54% since January. At $3.34, the company is capitalised at $122.88 million. Could Dixie be Red Lake's next 'elephant'?